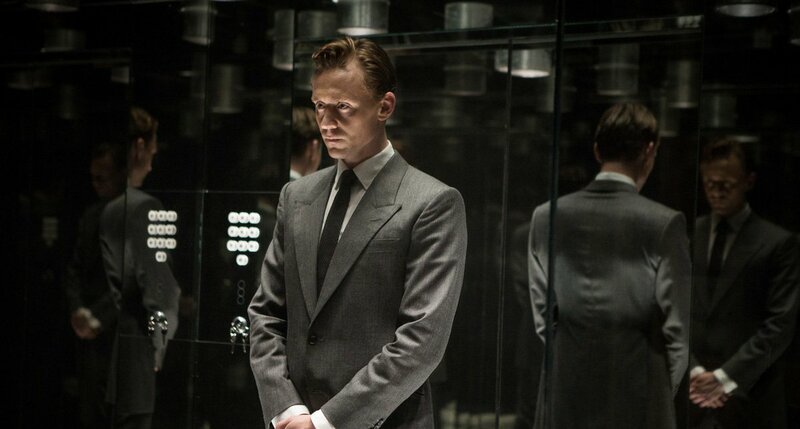 The main trailer for Ben Wheatley’s eagerly awaited High-Rise has just been released. Adapted from J.G. Ballard’s visionary novel by screenwriter Amy Jump, High-Rise stars Tom Hiddleston, Jeremy Irons, Sienna Miller, Luke Evans, Elisabeth Moss. High-Rise is in cinemas 18th March.